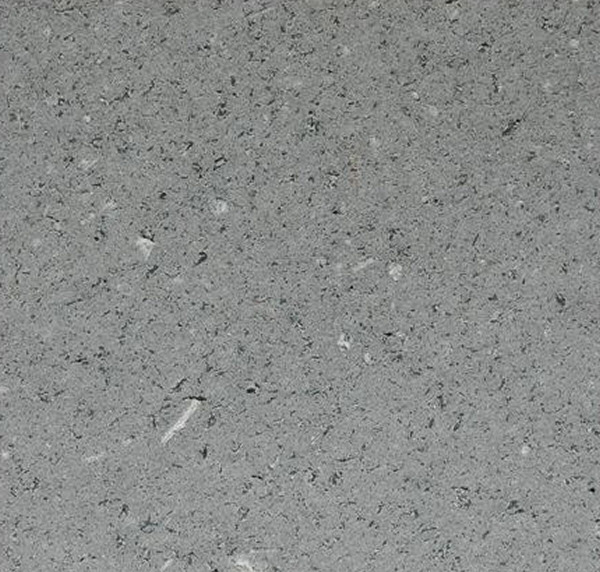 A mid grey lava stone from Italy, with a slight green hue, and regular light grey flecks. The pores in this material are left open. Honed (rubbed), bush hammered, sawn..